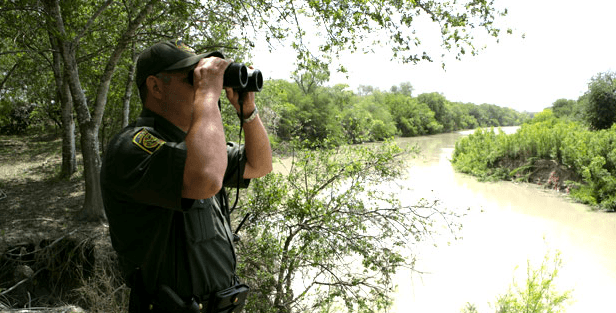 Two federal agents operating under the umbrella of U.S. Customs and Border Protection (CBP) are claiming that eight Syrian illegal aliens attempted to enter Texas from Mexico in the Laredo Sector. The federal agents spoke with Breitbart Texas on the condition of anonymity, however, a local president of the National Border Patrol Council (NBPC) confirmed that Laredo Border Patrol agents have been officially contacting the organization with concerns over reports from other federal agents about Syrians illegally entering the country in the Laredo Sector. The reports have caused a stir among the sector’s Border Patrol agents. The sources claimed that eight Syrians were apprehended on Monday, November 16, 2015. According to the sources, the Syrians were in two separate “family units” and were apprehended at the Juarez Lincoln Bridge in Laredo, Texas, also known officially as Port of Entry 1.